Summerlin Property Management, Summerlin Property Managers, Summerlin, NV Property Management Companies. We offer a full range of Summerlin property management services tailored to you as an investor, homeowner or landlord. We have an extensive portfolio of over 100+ single family homes, townhouses, condos and apartments in Summerlin and the Summerlin area. Bicycle lanes are provided on most major roads in Summerlin. As the gateway into Red Rock Canyon National Conservation Area, Summerlin is frequented daily by scores of cyclists making their way to the Conservation Area and using the community’s extensive trail system. Most Summerlin neighborhoods have small pocket parks that are maintained by one of the Summerlin associations which make up a system of almost 150 parks. 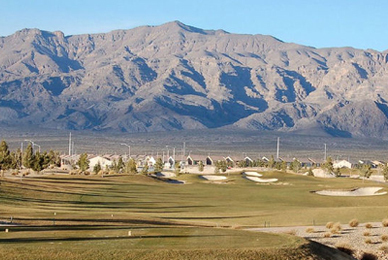 Large community parks, which are available for use to all Summerlin residents, are located throughout Summerlin. As of 2008 there are nearly two dozen community parks that feature a variety of recreational amenities. These include league play soccer fields, baseball and t-ball fields, football fields, basketball courts, swimming pools, playgrounds, tennis courts, community centers, sand volleyball courts, horseshoes, bocce ball and shuffleboard courts, a tricycle course, interactive water spray features, motorized toy areas and barbecue areas.